We're a team of makers. 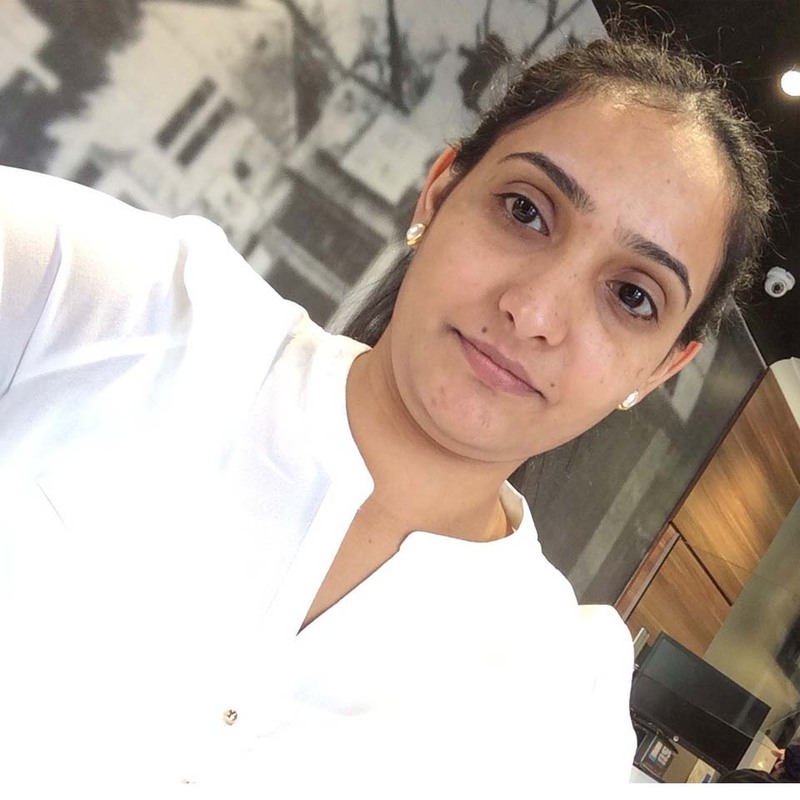 The mission statement of Bhavan Australia is to pursue its ultimate ambition of bonding the global cultures in endeavour of its ideal “The world is but one family”. 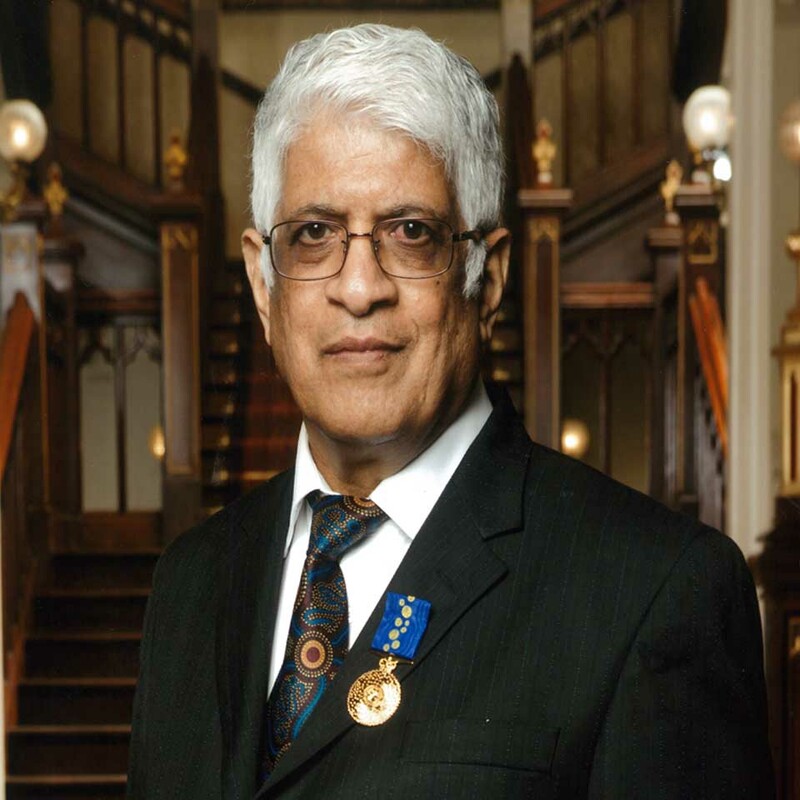 Bhavan’s mission in Australia is to strive for Global Citizenship to enhance the understanding and appreciation of all cultures that exist within the rich and diverse Australian society. The central ritual of Holi is the throwing of coloured powder Gulal over each other. 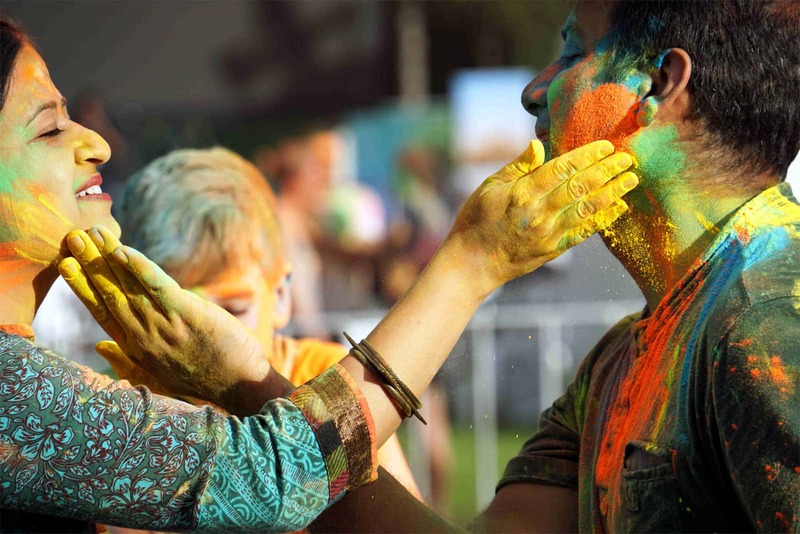 This activity gives the holiday its common name Festival of Colours. During the game people’s nationality, socio-economic class, religion, culture or race doesn’t matter because at the end everybody is painted with the same colours, everybody is eventually equal. For this reason, the festival bridges social gaps, brings people together, generates a feeling of brotherhood and friendship and spreads harmony all around. Multicultural integration is further represented through the diverse art and cultural dance and music performances of various communities. Holi Mahotsav festival provides a platform for the professional and rising artists from diverse communities to showcase their talent through cultural performances - mostly traditional, folk and contemporary music and dance. Different art disciplines are also showcased during the festival at the art marquee and during the art workshops. 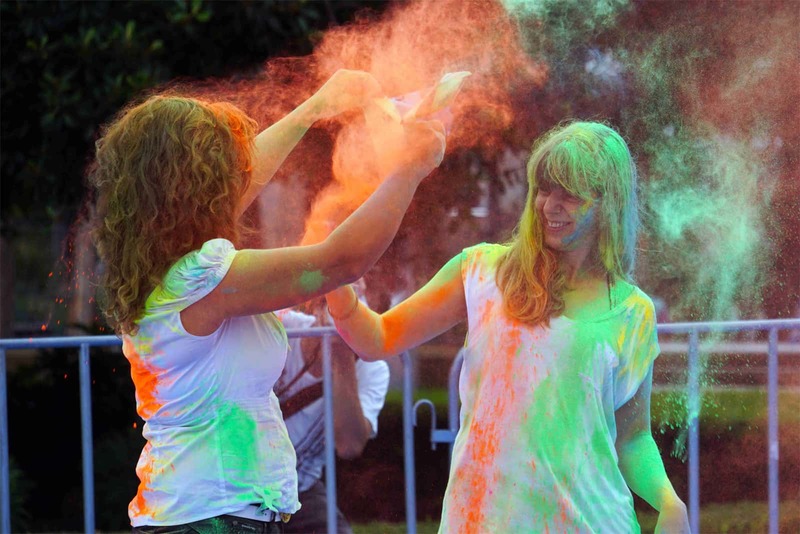 The festival strengthens community integration through the traditional colour throwing activity. 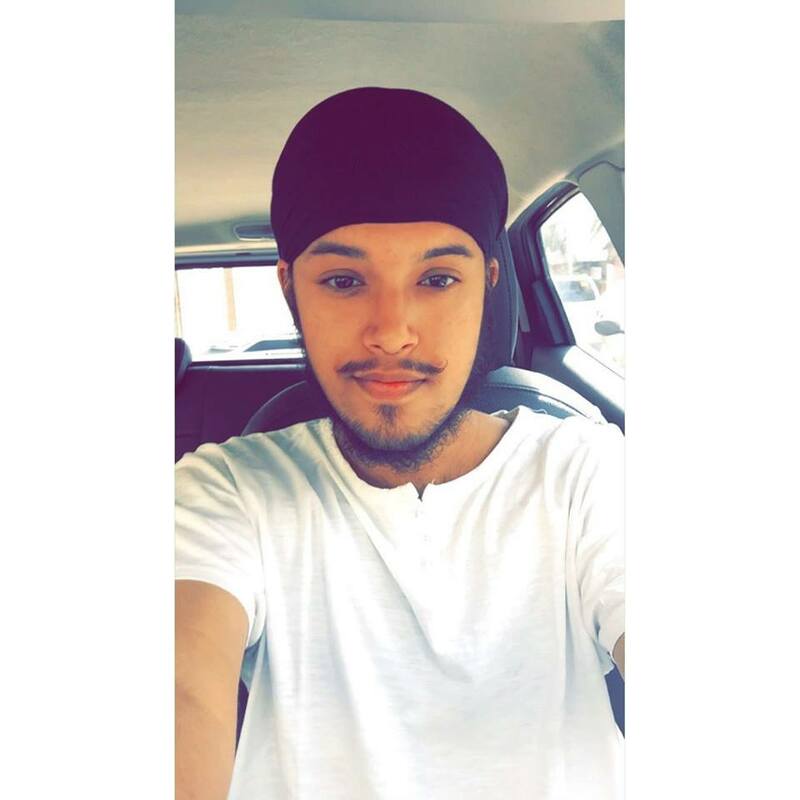 Multiculturalism is encouraged through the representation of the diverse performances of various communities and cultures in the form of dance, music and art. During Holi people forgive foes and forget old differences to become friends again. People from all castes and religions come together to enjoy the spirit of Holi. Colour sessions are the highlight of the festival. People from diverse communities participate in the colour throwing sessions. The colour sessions are perfect picture of peace and harmony where people from different background join to play colours together. Cultural Performances are held throughout the festival by hundreds of national and international artists of different cultural backgrounds. These artists represent a rich mixture of culture, spirituality and entertainment. Something in which we are really good at! Bharatiya Vidya Bhavan Australia (Bhavan Australia) was set up in Sydney on 30 August 2003. 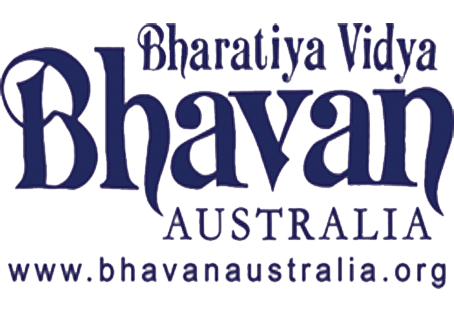 Bhavan Australia is a chapter of Bharatiya Vidya Bhavan (Bhavan) with a worldwide presence. As one of the largest non-governmental organizations in the world, Bharatiya Vidya Bhavan (literally meaning the House of Indian Knowledge) has over 180 centres in India with its headquarters in Mumbai. The Sydney Centre is its first in Australia. The other international centres are based in UK, USA, Canada, Portugal, South Africa, Kuwait and Mexico. Bhavan has been playing a crucial role in educational and cultural interactions in the world, holding aloft the best of Indian traditions and at the same time meeting the needs of modernity and multiculturalism. Bhavan’s large number of publications has been well received all over the world and has been providing wholesome literature for the modern mind. Its schools in India provide the best education and resources to young people. Its cultural centres around the world facilitate intercultural activities and provide a forum for true understanding of Indian culture and foster closer cultural ties among individuals, governments and cultural institutions in those respective countries. 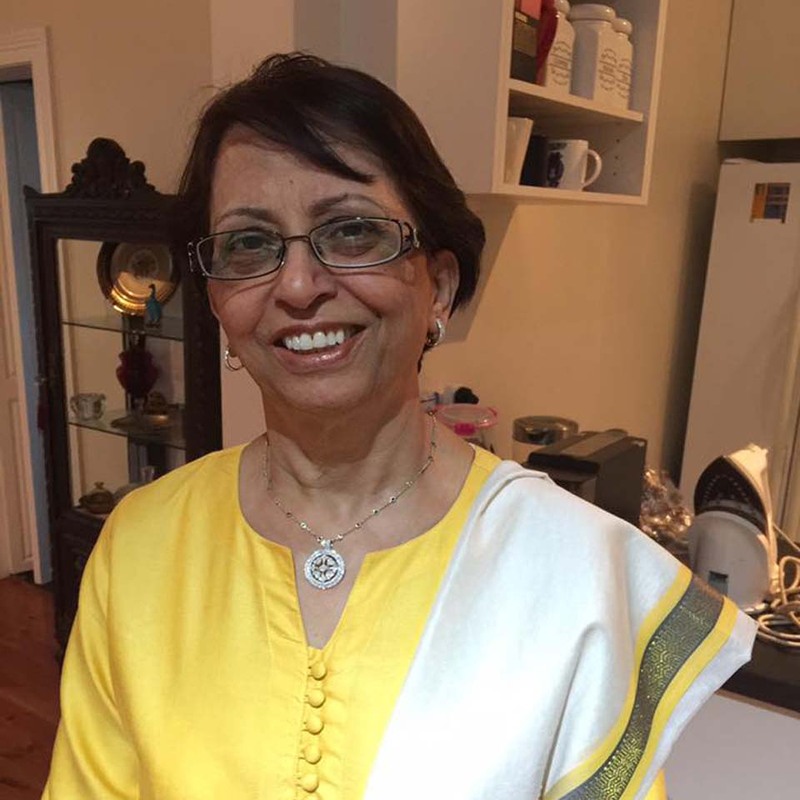 Since its launch, Bhavan Australia has undertaken a large number of activities related to Indian culture and promotion of multiculturalism in Australia. 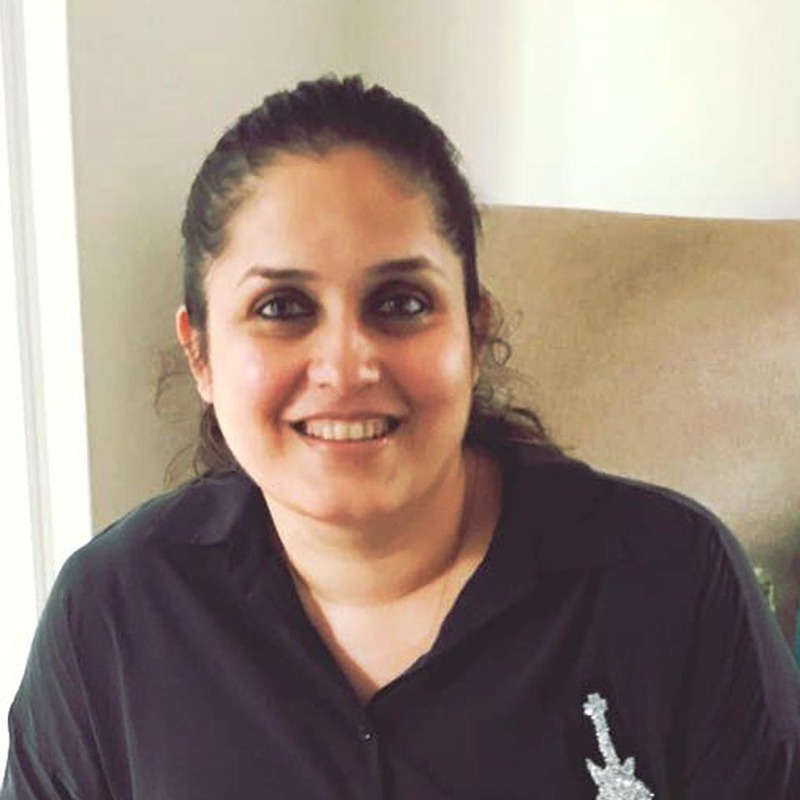 Many governments and local councils in Australia consider Bhavan Australia as the ambassador of the Indian culture in Australia and approach the organisation to showcase the Indian culture at their multicultural festivals and events. We were supported by people.